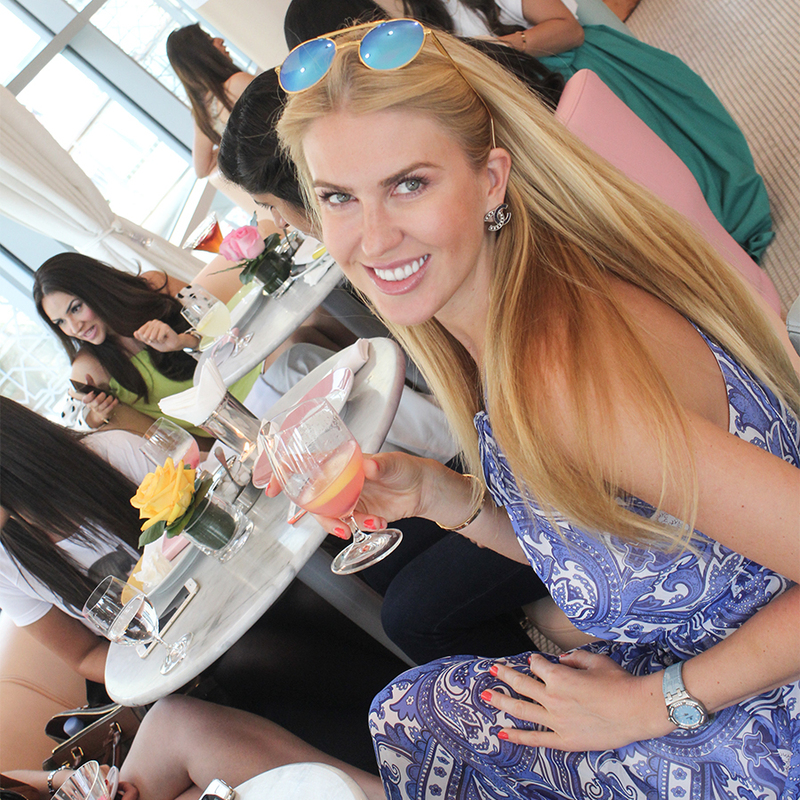 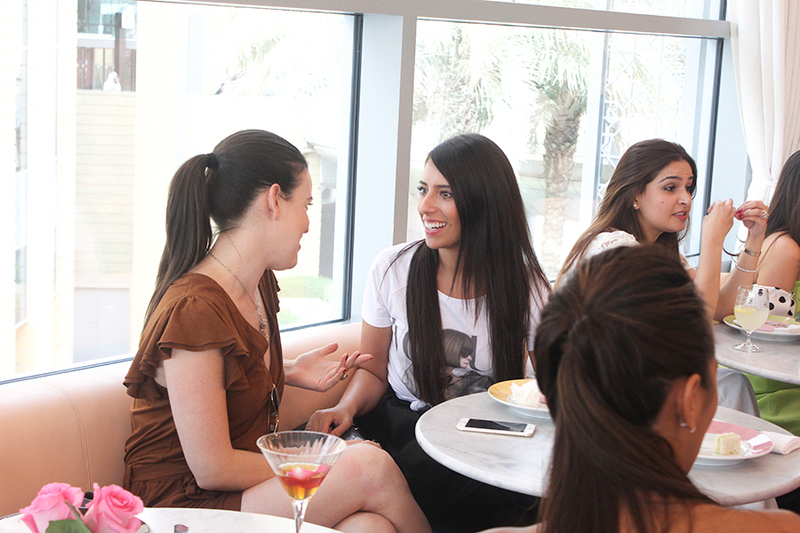 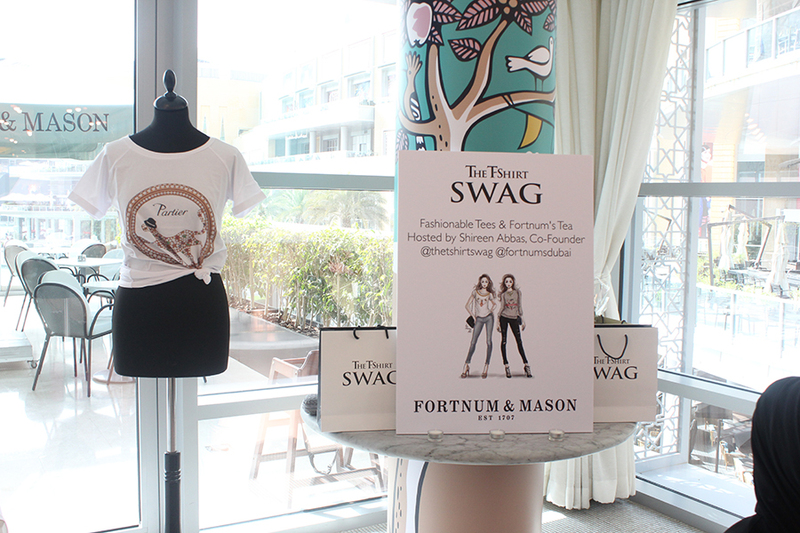 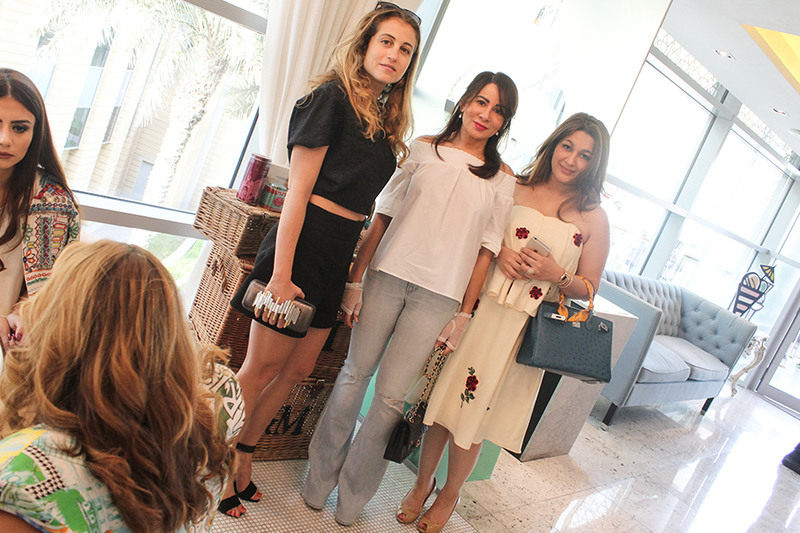 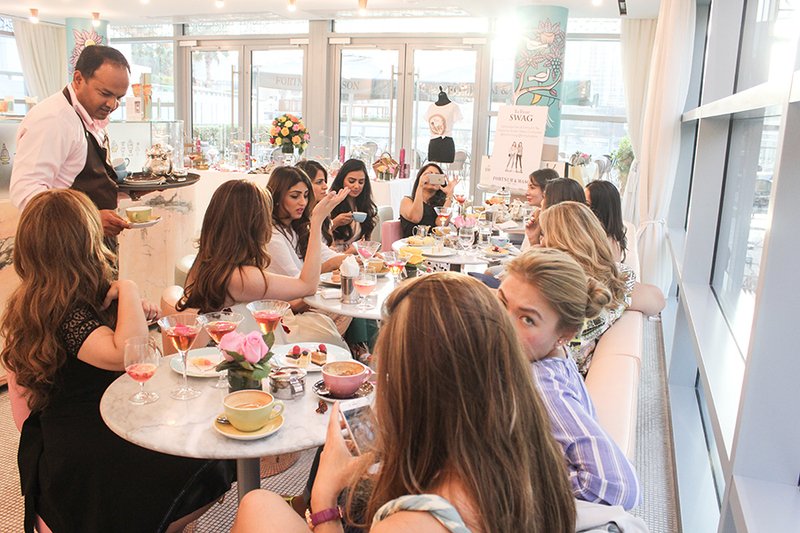 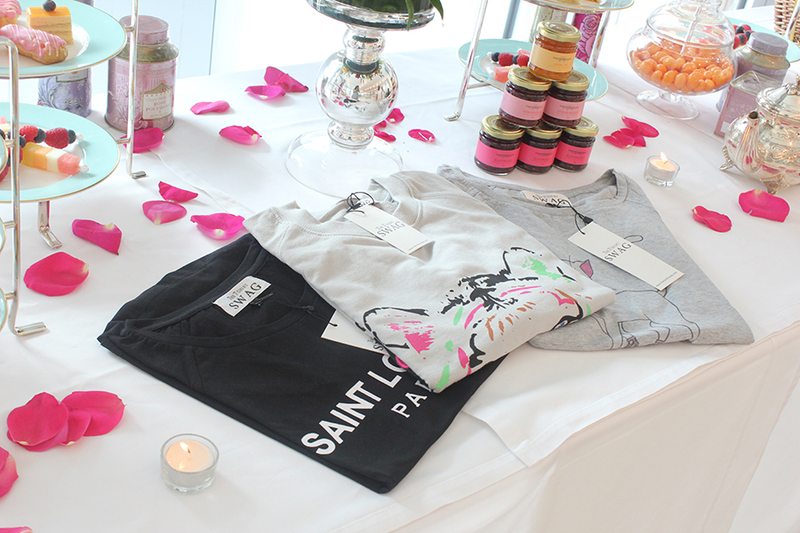 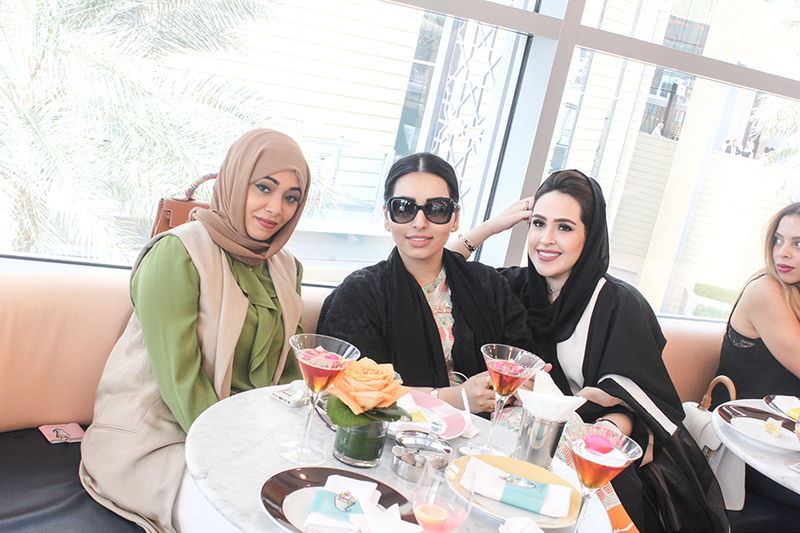 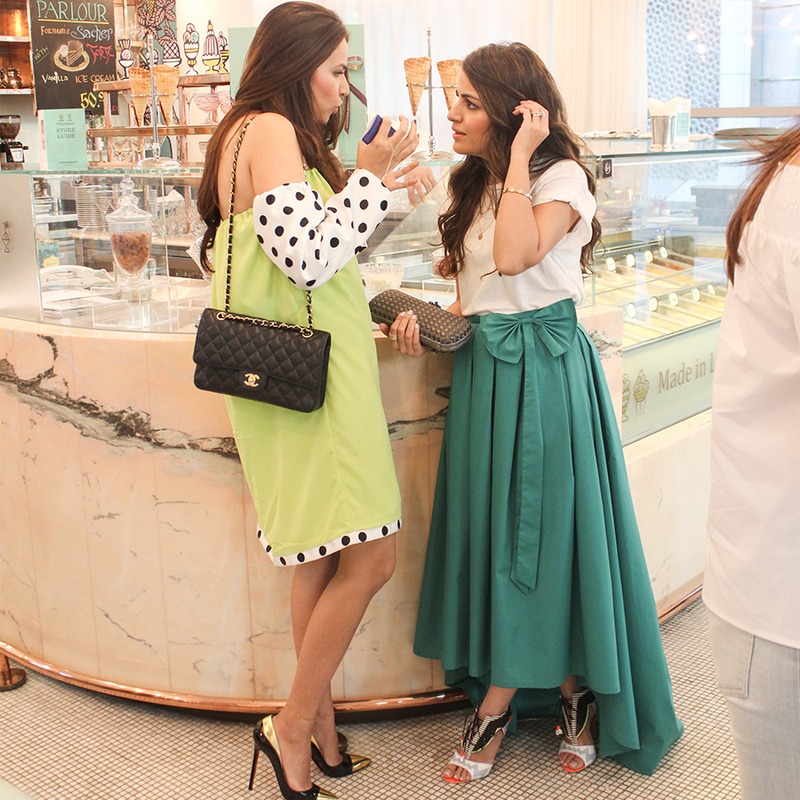 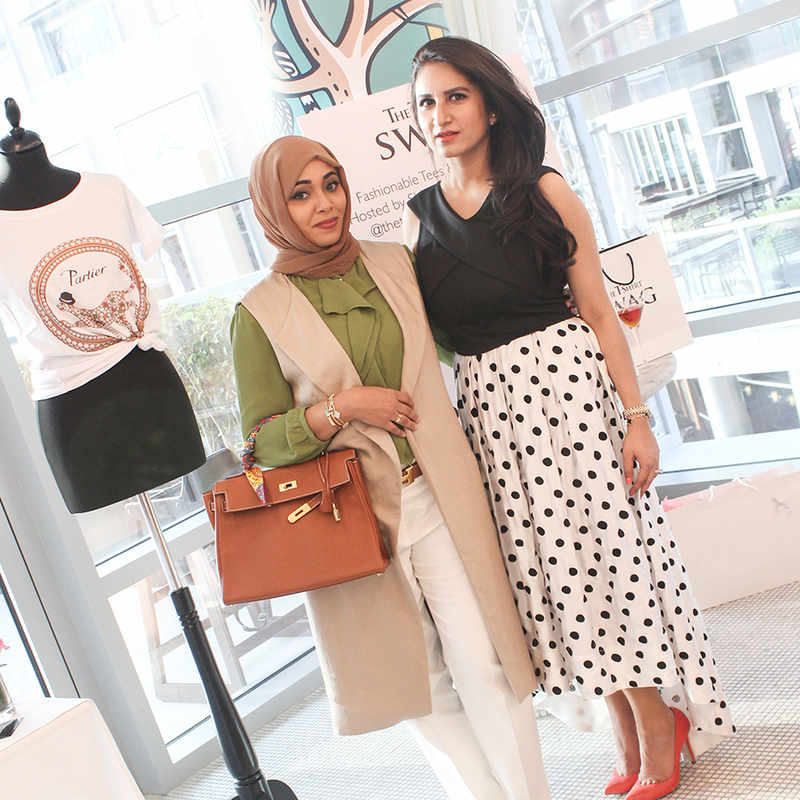 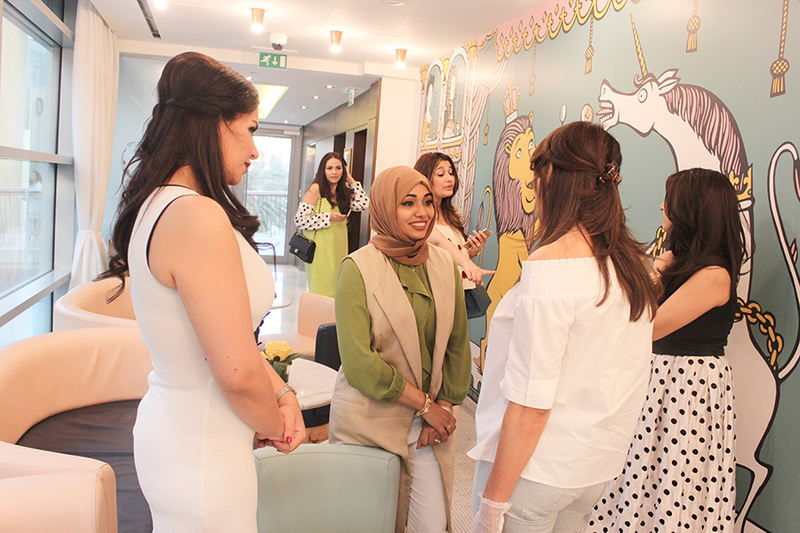 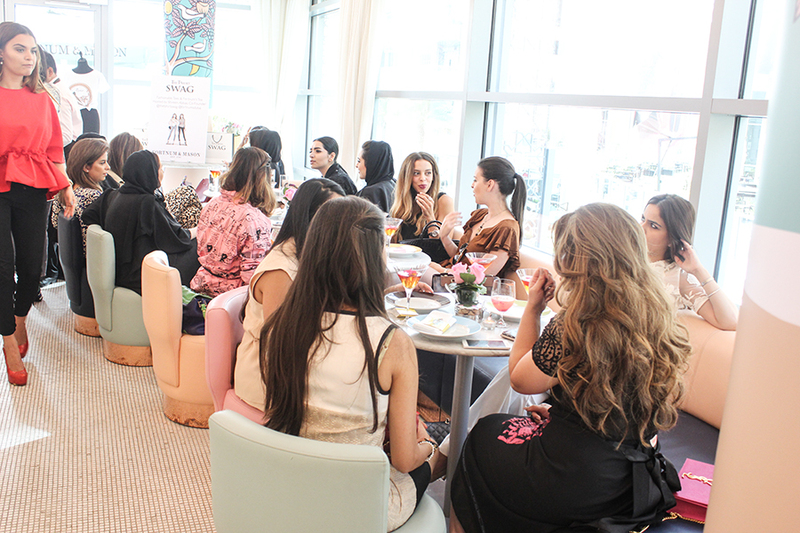 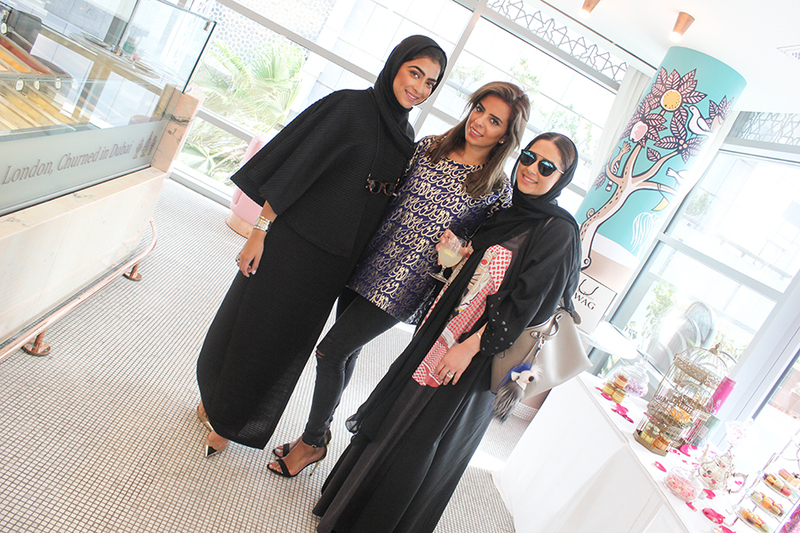 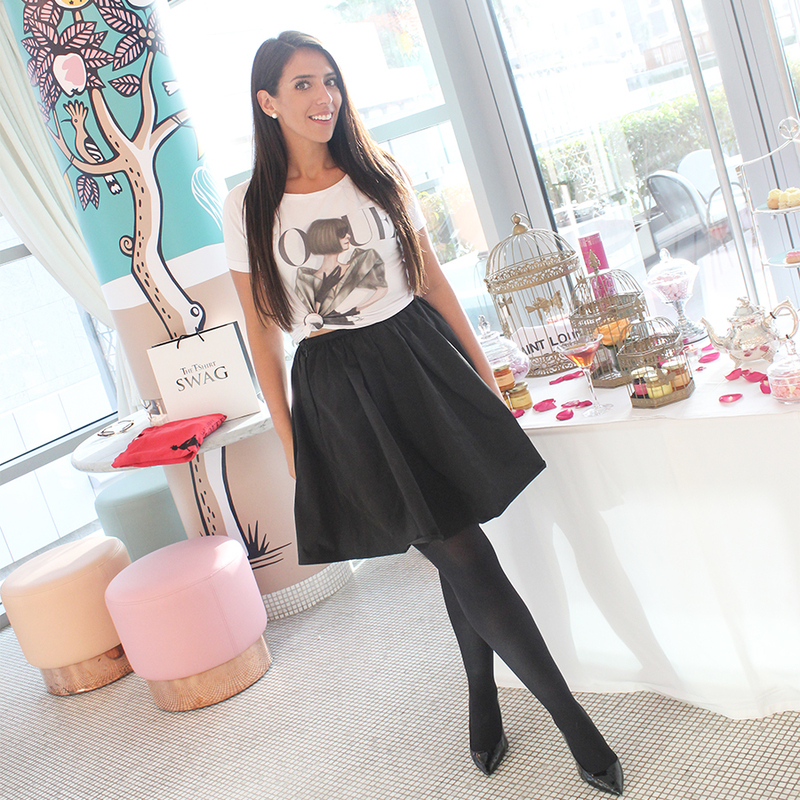 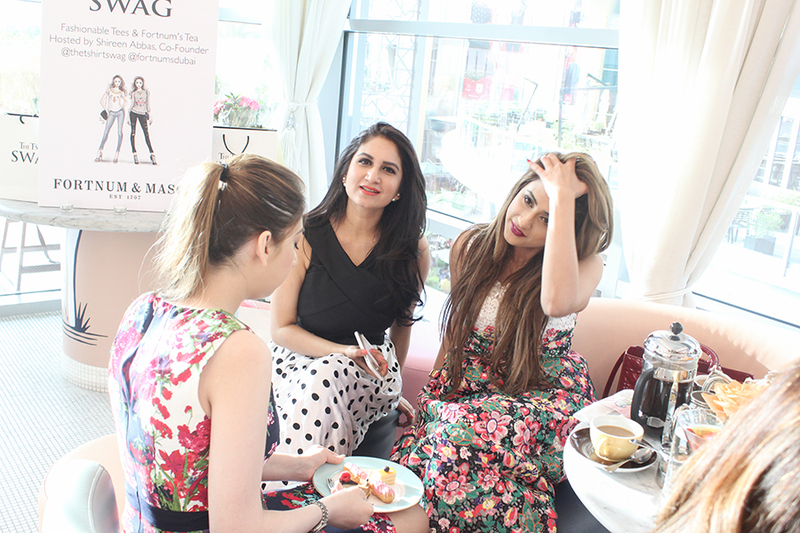 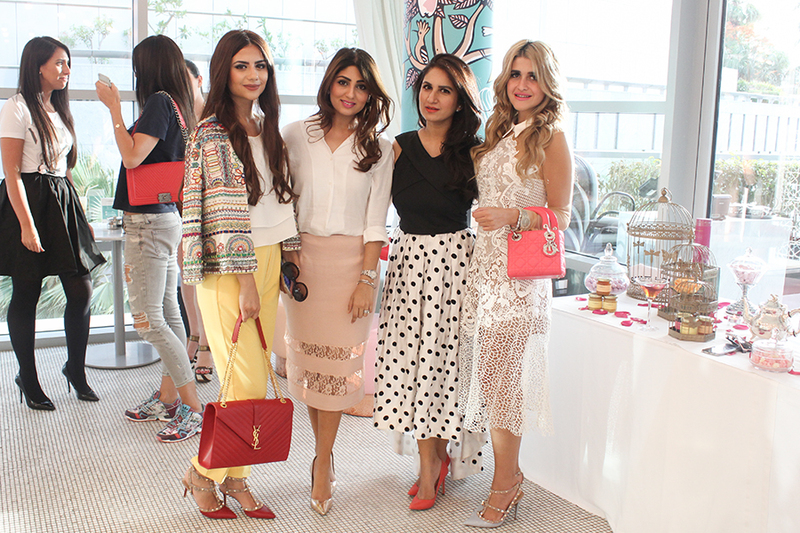 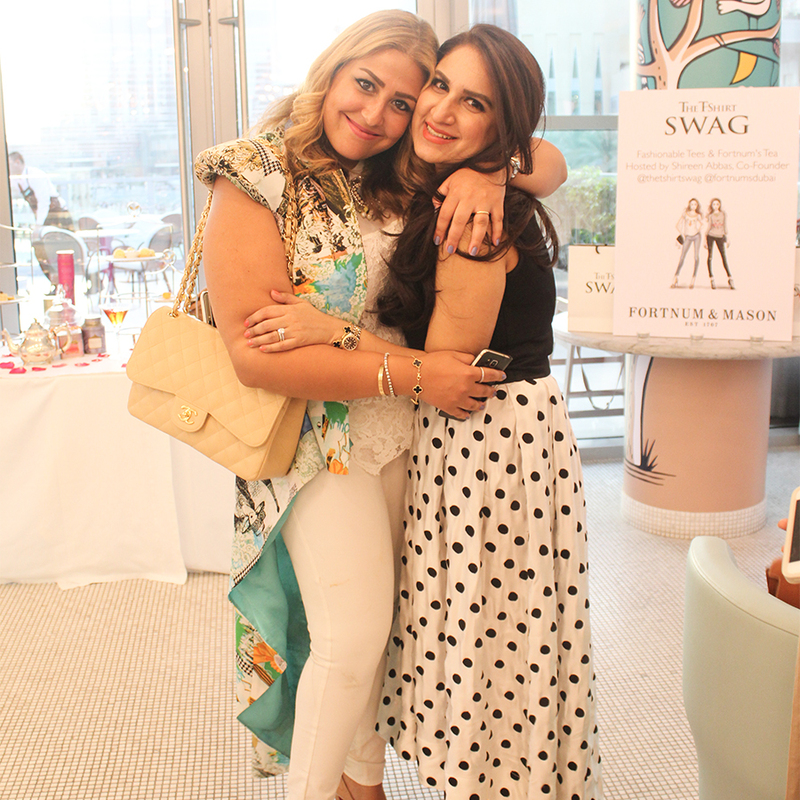 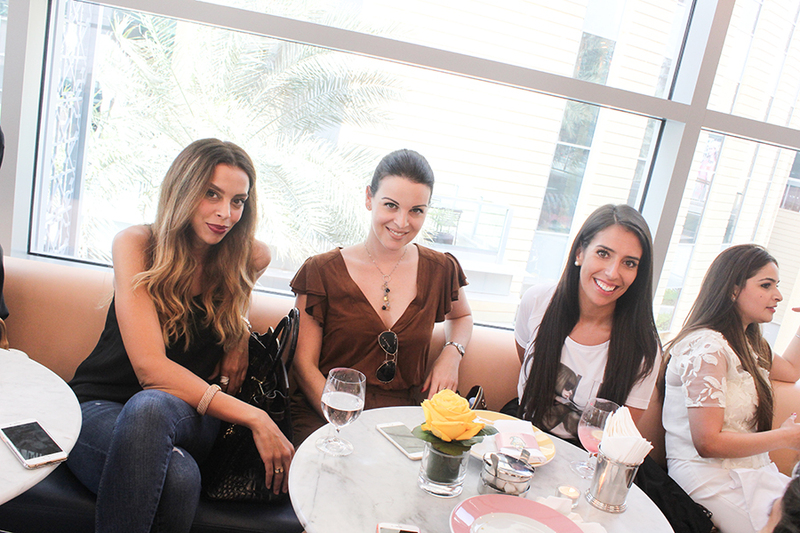 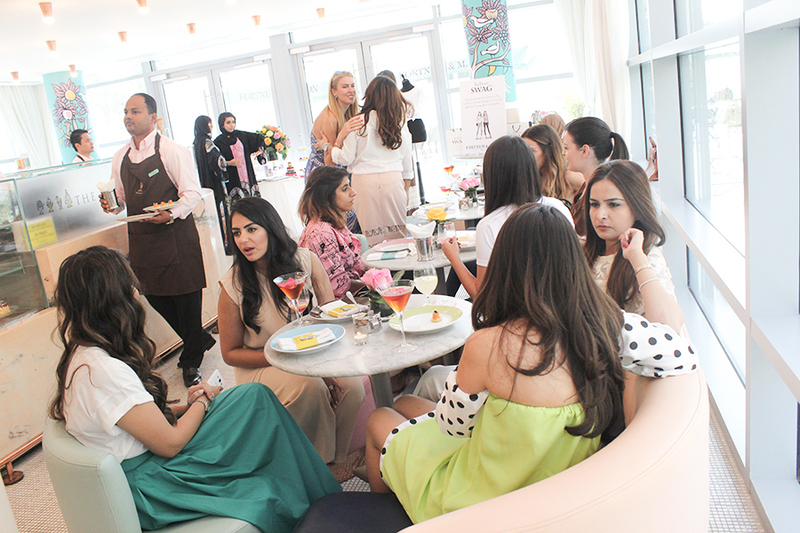 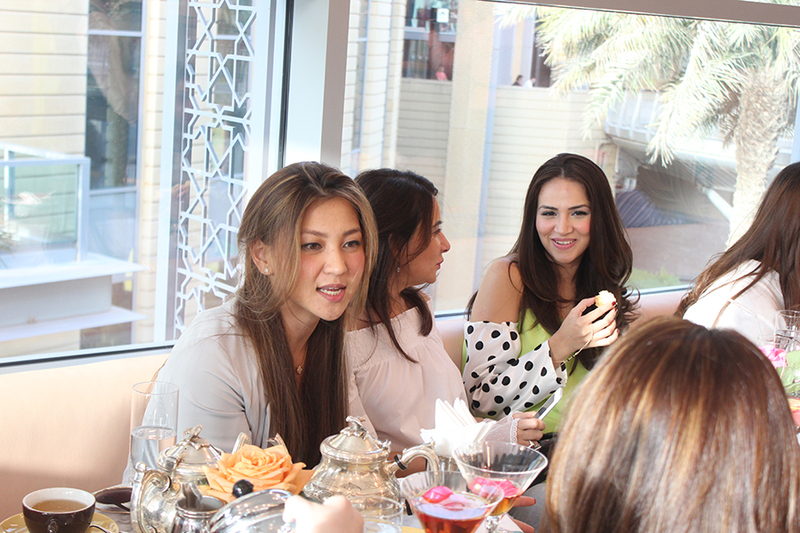 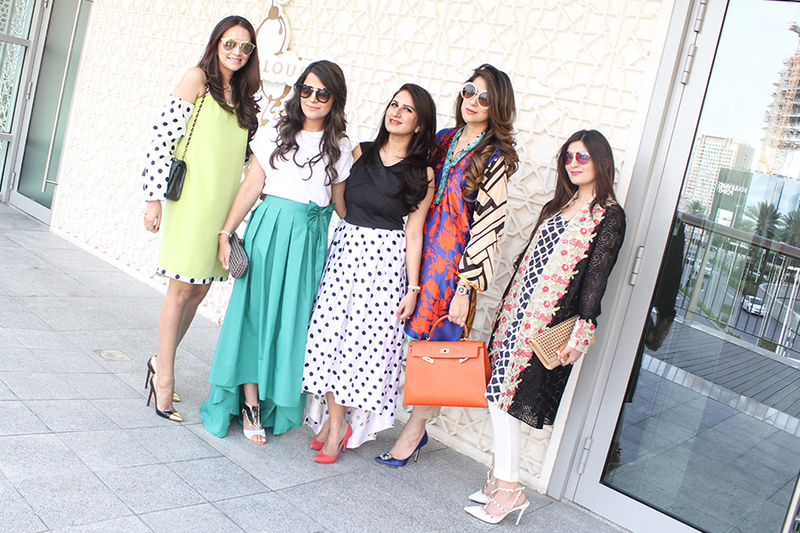 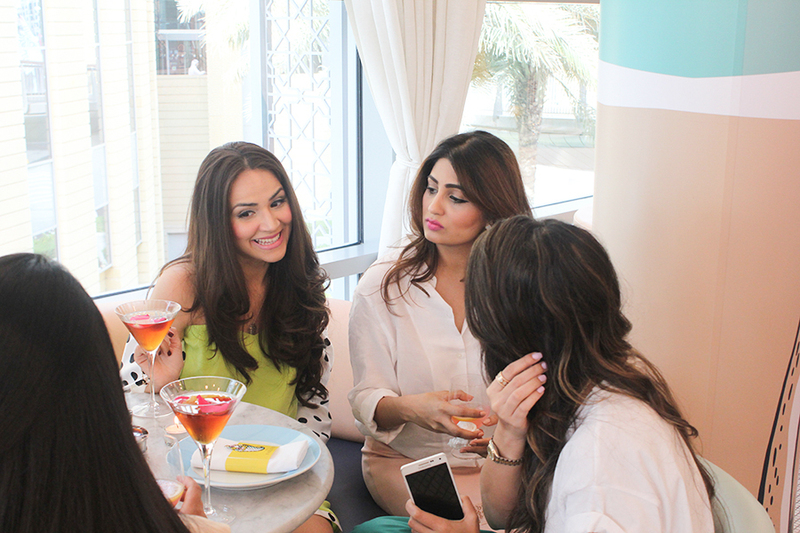 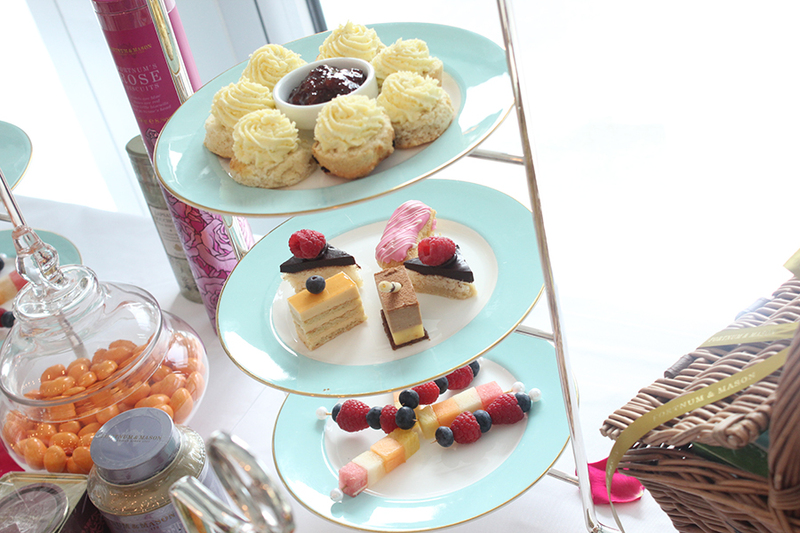 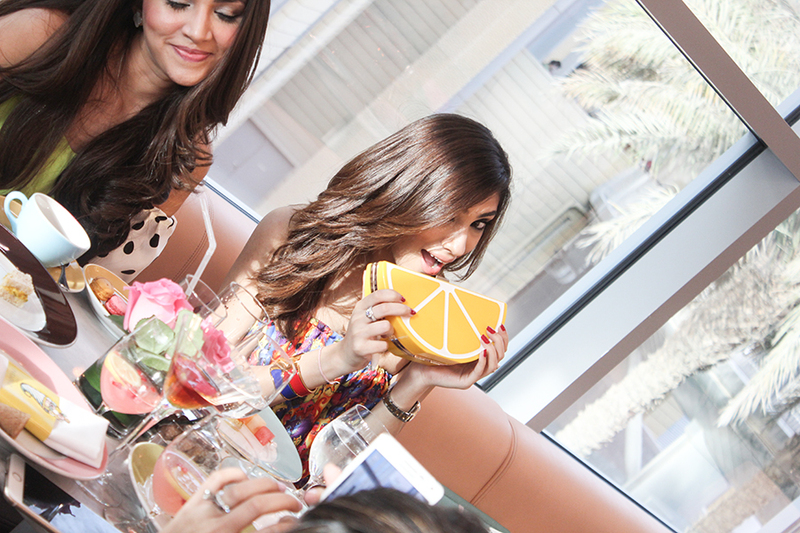 Hosted by the glamorous Shireen Abbas; co-founder of The T-shirt Swag to celebrate the talented and inspirational women at Fortnum & Mason Dubai. 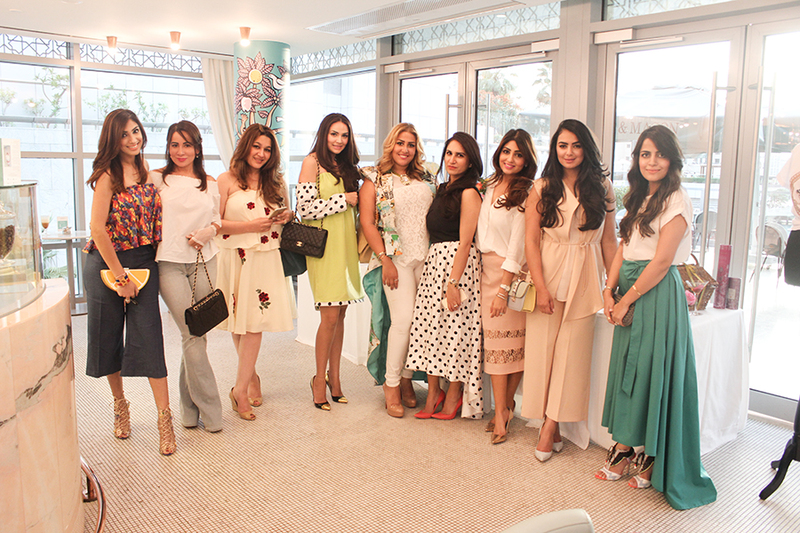 The party was as chic as you would expect, brought together some of the region’s most stylish and beautiful fashionistas with dress code “Dress-up or Get-out”. 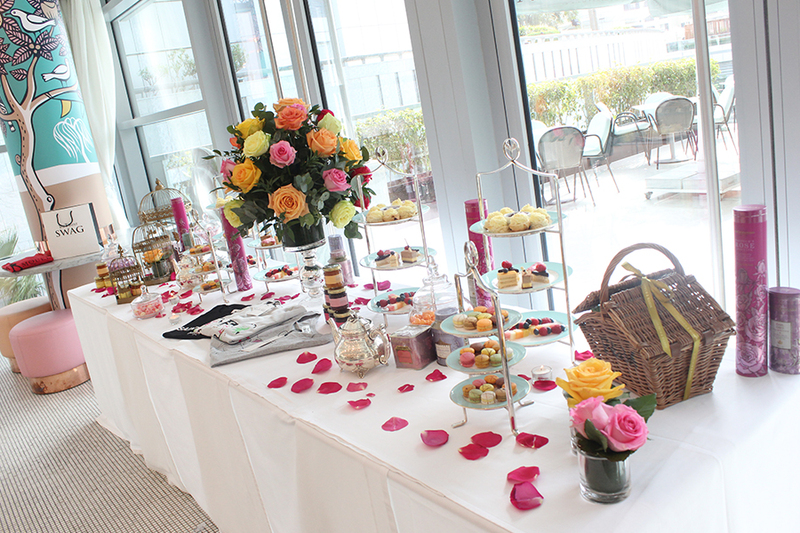 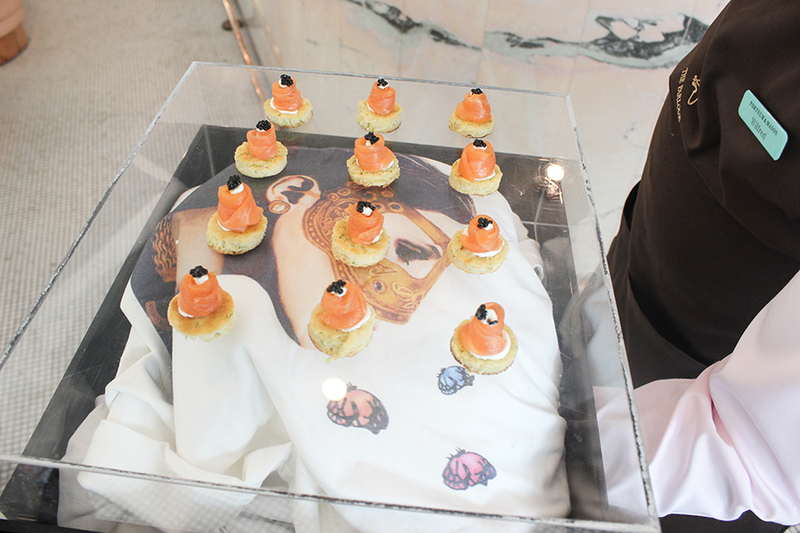 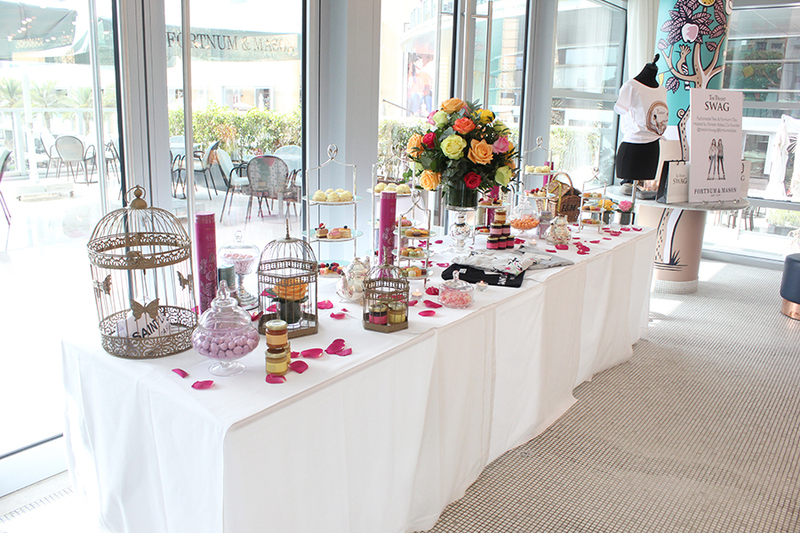 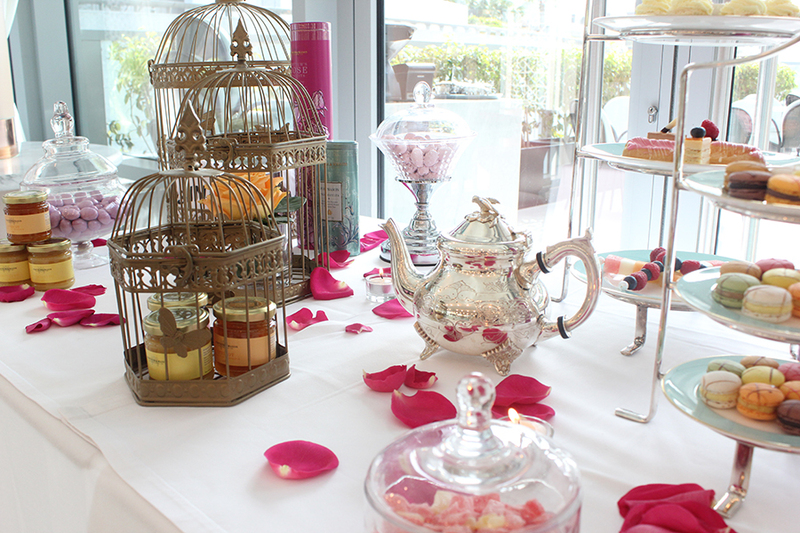 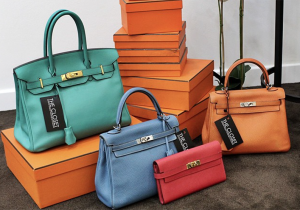 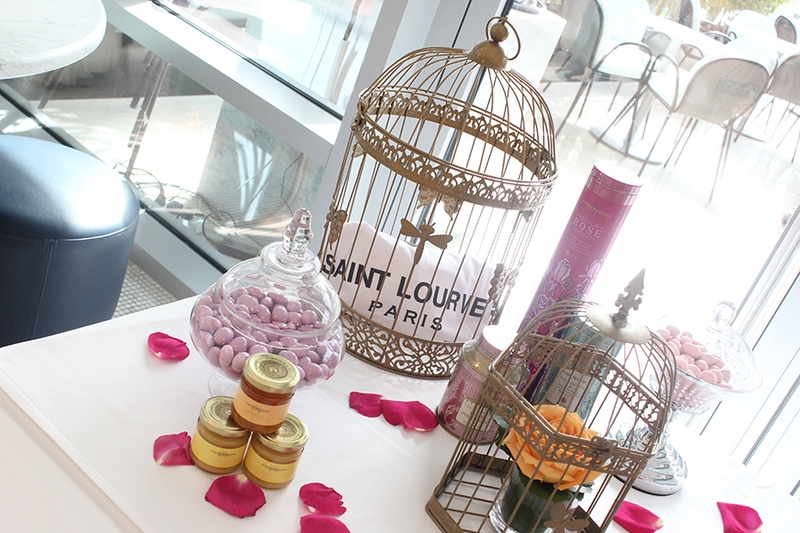 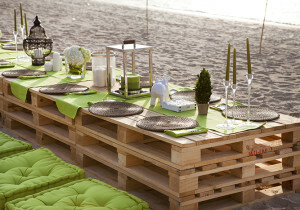 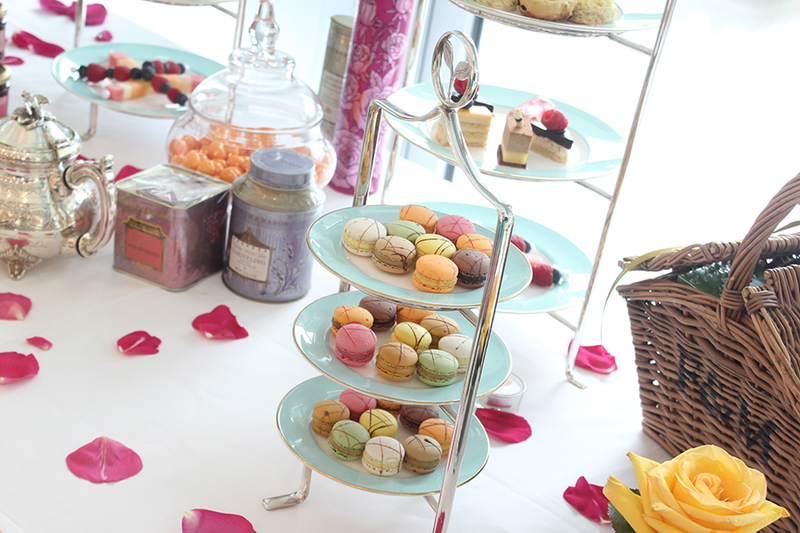 The simple yet elegant set-up was done by BRANDIBI; a brand brokerage and consultancy based in Dubai.